Professor Mommy is a guide for women who want to combine the life of the mind with the joys of motherhood. The book provides practical suggestions gleaned from the experiences of the authors, together with those of other women who have successfully combined parenting with professorships. 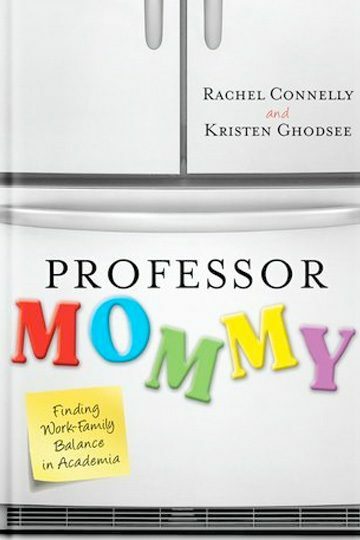 Professor Mommy addresses key questions—when to have children and how many to have; what kinds of academic institutions are the most family friendly; how true or not true are the beliefs that many people hold about academic life, and so on—for women throughout all stages of their academic careers, from graduate school through full professor. The authors follow the demands of motherhood all the way from infancy to the teenage years. At each stage, the authors offer invaluable advice and tested strategies for juggling the demands and achieving the rewards of an academic career and motherhood. Written in clear, jargon-free prose, the book is accessible to women in all disciplines, with concise chapters for the time-constrained academic. The book’s conversational tone is supplemented with a review of the most current scholarship on work/family balance and a survey of emerging family-friendly practices at U.S. colleges and universities. Professor Mommy asserts that the faculty mother has become and will remain a permanent fixture on the landscape of the American academy.